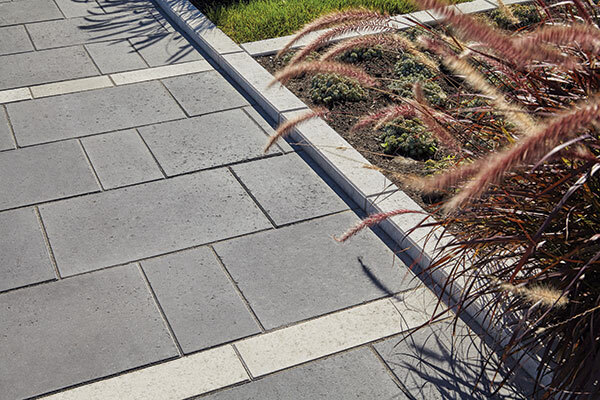 What factors influence residential paver trends? It’s no secret the outdoor living industry as a whole has grown due to people wanting to spend time outside and entertain outdoors, as well. Last year’s American Institute of Architects’ Home Design Trends Survey shows 60 percent of residential architects see an uptick in requests for blended indoor-outdoor living. Homeowners want hardscapes with a modern, urban feel, Foster says. That means they want clean, smooth textures and large format designs, and they’re eschewing the old world or cobblestone feel because they’re becoming savvier about design choices that may date their homes. 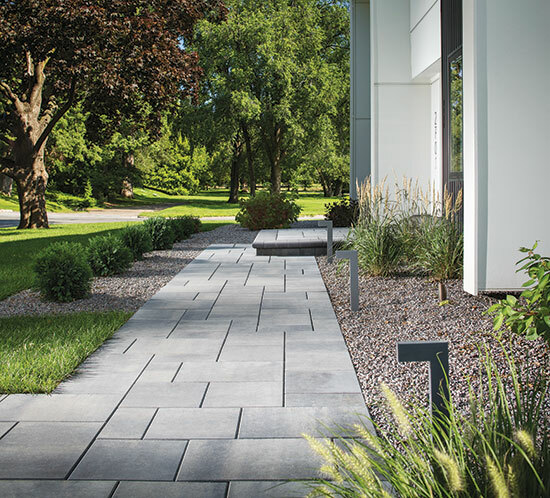 Foster shares four design trends to look for in hardscape products and what’s behind them. “Reclaimed or distressed wood looks—we’re seeing those outside now,” Foster says. 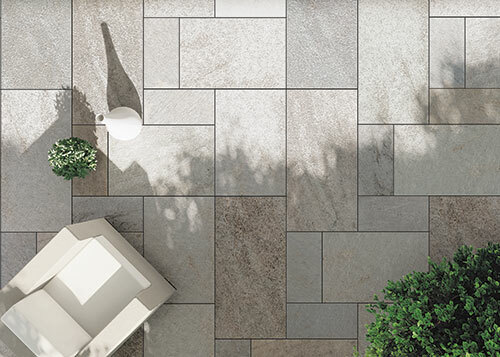 “Both those and the subway tile look are big.” This style of paver is offered in concrete and now porcelain—which she says is a good choice because it’s low maintenance and weather resistant. 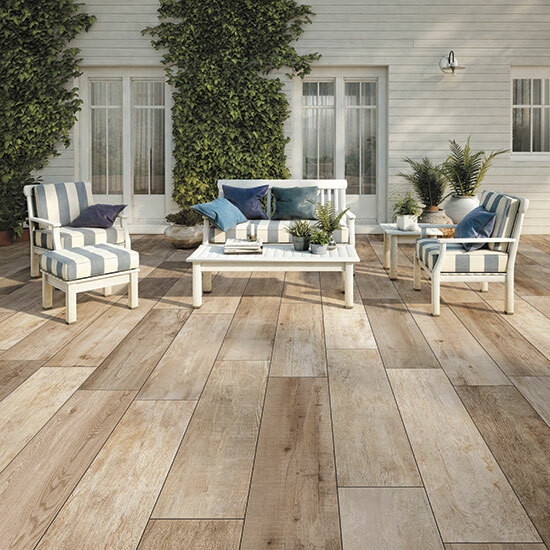 European design trends also influence the hardscape industry, but it takes about three years before they make their way to the states, says Jessica Foster, Belgard brand manager for Oldcastle APG.